The 10th Global Communication Association Conference is hosted by Stuttgart Media University and Humboldt School in cooperation with UNESCO. Since the 1st September 2000, Stuttgart Media University has brought together the combined know-how of the former University of Printing and Media, an educational institution with over 100 years of tradition, and the University of Librarianship and Information whose history reaches back to 1942. 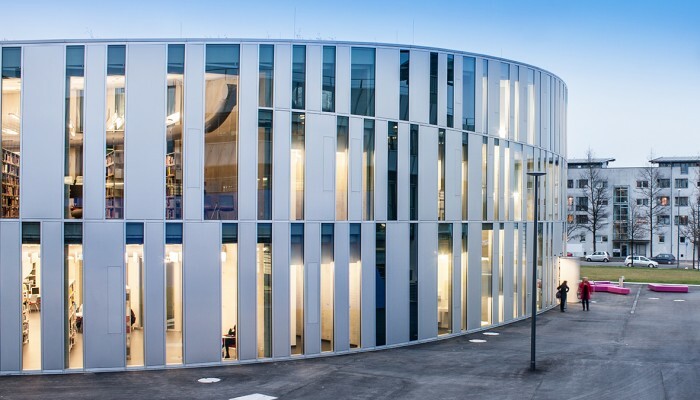 With 16 Bachelor’s degree programmes and 6 Master’s degree programmes, a part-time MBA, and a doctoral programme, Stuttgart Media University covers a broad spectrum of media expertise: from printed media to electronic media, from mass media and media theory to media production, from media design to making media available. 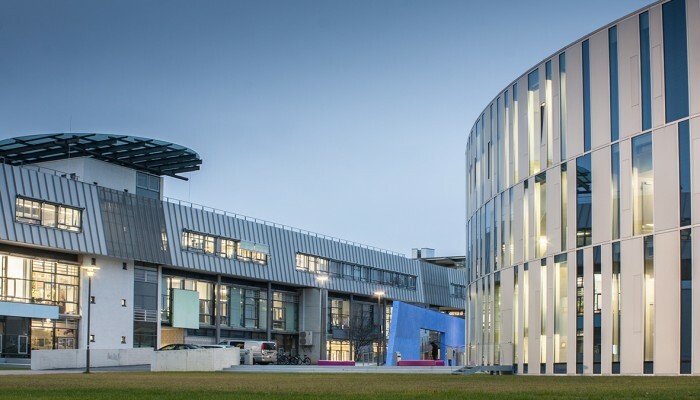 At Stuttgart Media University, students learn in modern lecture theatres as well as in workshops and studios, at printing machines or behind the camera. 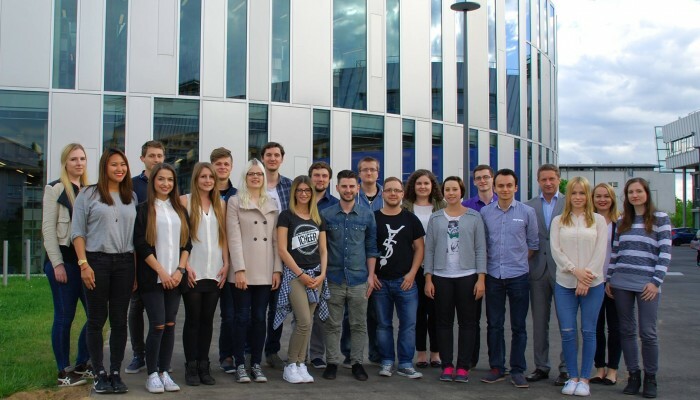 Exciting practical projects in the University’s laboratories or in cooperation with partner companies complement theoretical knowledge and scientific working methods. Originally the university had two campusses. 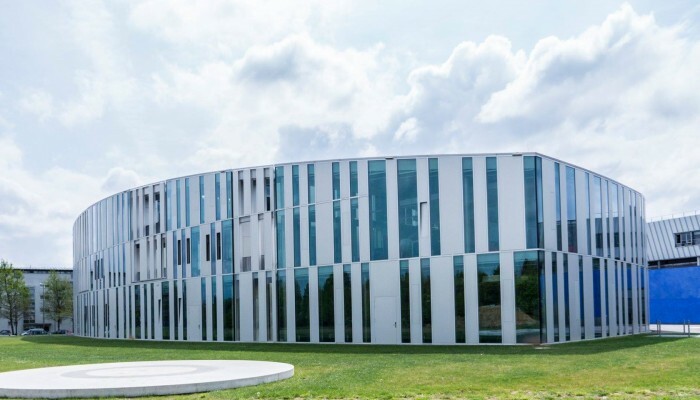 Since 2014 the university consists of one central campus in Stuttgart Vaihingen with a new faculty building, symbolizing “one media world”. If you want to acquire further information about the Stuttgart Media University, feel free to visit our Homepage. Humboldt School is the idea of a digital competence center. Its courses place emphasis on actual business practice, dovetailing vocational and commercial training which culminates in state-approved degrees. The Humboldt School also conducts research on the problems faced by digital businesses. The education portfolio of Humboldt School ranges from certification courses to planned full-blown master degree programs in cooperation with different universities and even studies towards a doctorate. The degree programs, which are designed to build practical skills and competence, offer students the opportunity to conduct projects with a sponsoring company. These projects have to be implemented within the company, adding value not only for the students but also for the company. Humboldt School is actively involved in entrepreneurial know-how and technology transfer worldwide. The service portfolios of the Humboldt School range from research and development to consulting, expert reports, training and continuing professional development, in all fields of digital management. If you want to get in contact with Humboldt School, feel free to mail us at Info@humboldt-school.eu or just visit our Homepage.